Like any good story, it has a love story at its heart. In this case, that of Martine CLERC and Michel CHOUVET, which started back in the 70’s. Martine came from Violès, Michel from Bédarrides. Both brought vines and a shared love of their craft into the marriage. Their dream of independence took shape as the domaine gradually grew in size and became a reality with the creation of the “Domaine de Fontavin” winery in 1989. 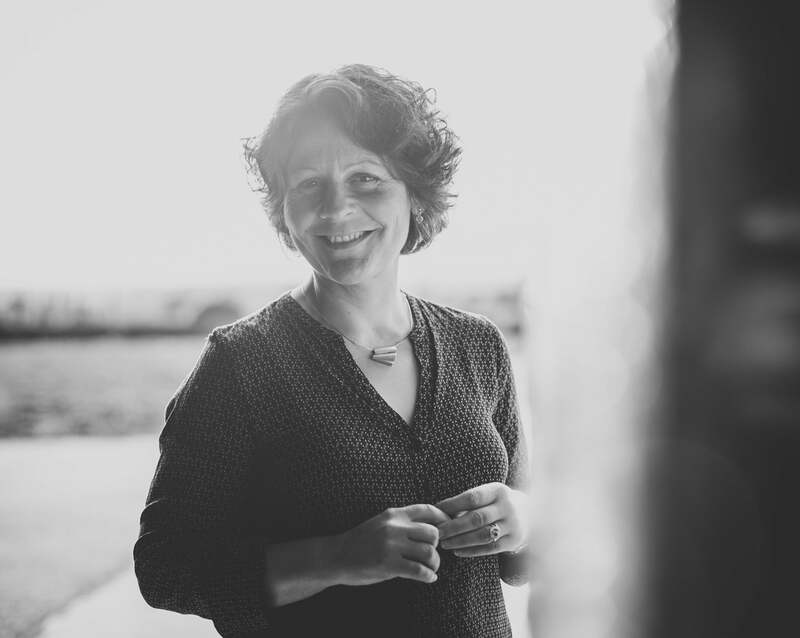 Following in the footsteps of her father, Hélène CHOUVET COTON became an oenologist and started working with her parents in 1996. Since then she has continued along her chosen route and now manages the domaine. 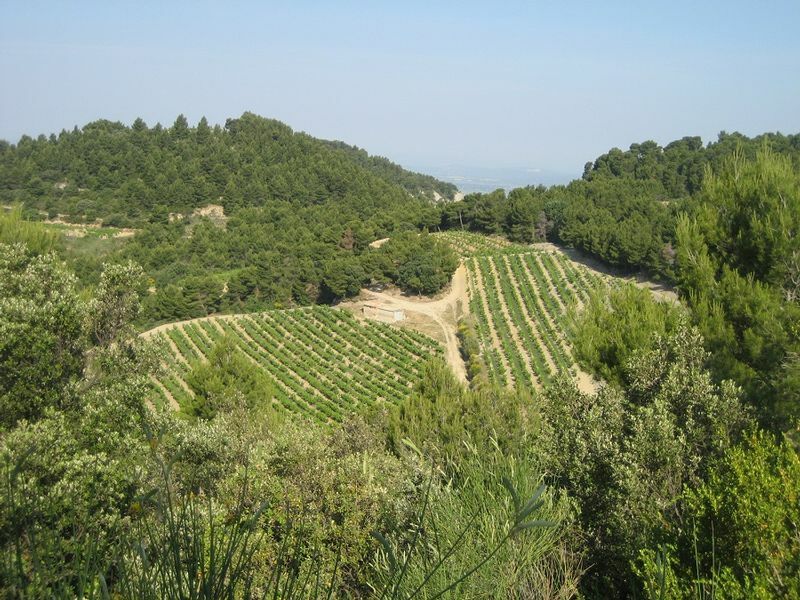 Domaine de Fontavin, which has 45 hectares in 8 communes, is not unlike a bunch of grapes. It is a single structure yet one composed of multiple offshoots. 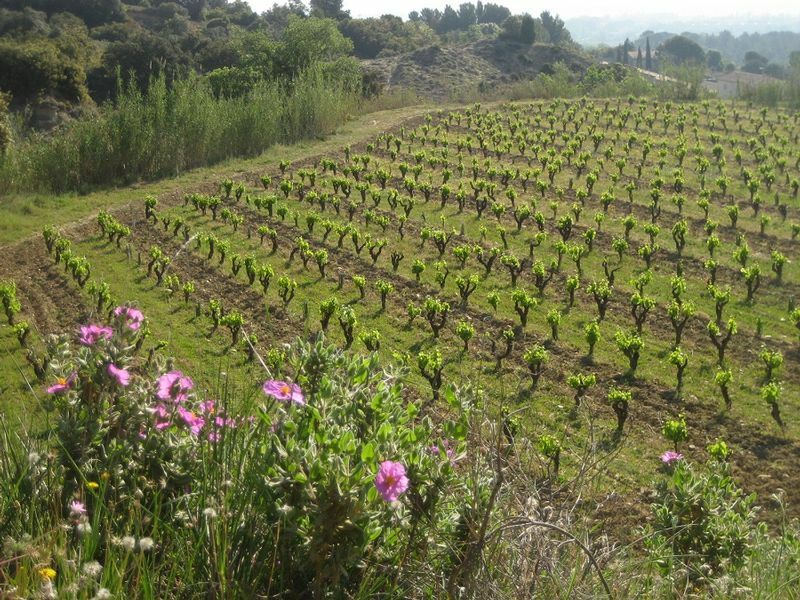 Behind each appellation, each terroir, there is the imprint left by the grandparents. In Vacqueyras, in Gigondas, in Beaumes de Venise and in Châteauneuf du Pape, there are the parcels of vines planted by those who have gone before, but more than that, there are the memories: the blue house with the palm trees, the sheep barn and wash house, the cake served at tea time. Each appellation has its typical character and terroir, and to these Domaine de Fontavin adds its vines, roots, images and aromas. Hélène’s wines are the distillation of family memory and the expression of her own sensibility! The conversion dates from 2008 but the thought process required long maturation. 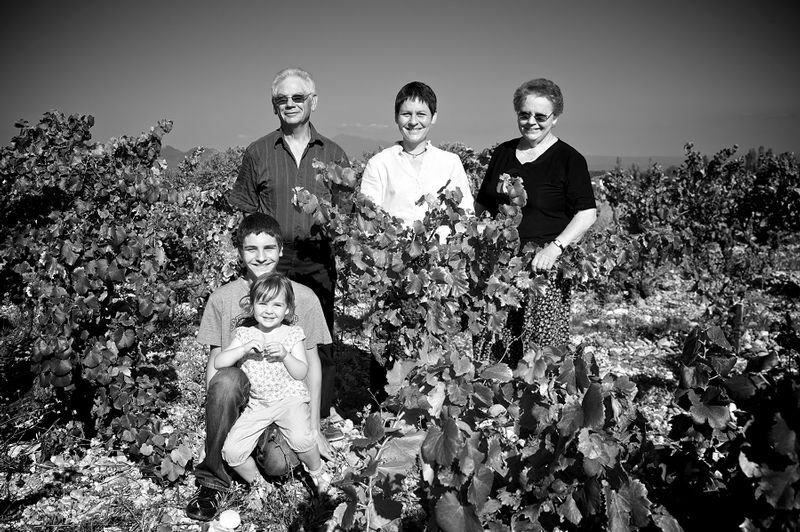 Hélène CHOUVET-COTON has a humanist vision of the vine and the grape. For her, working the vineyards according to organic principles is not just a concept, and it is more than a growing method, it is a way of life. Its goal is also, and above all, to produce quality wines. The result can be appreciated when the wine is tasted: fruit, elegance, concentration. “Hélène the Winemaker” creates wines that reflect her character. They are wines of liberty and truth that she “raises” like her children, with wisdom, patience and love. At Domaine de Fontavin, it is the tasting of the grapes and the knowledge of the terroirs which determine the start date of the harvest which will be carried out by hand. The grapes are sorted in the vineyards by the grape pickers and then once again at the trailer. In the winery, after the grapes are destalked, the vinification (carried out by women) is a combination of simplicity, common sense and technical skills. Yeasts are never used for the red wine. Rack & return and pumping over operations are carried out during fermentation, but without seeking to obtain too much extraction.